“When we were approached with this bet, it was above my pay grade, so I had to go to my boss,” he told Action Network. 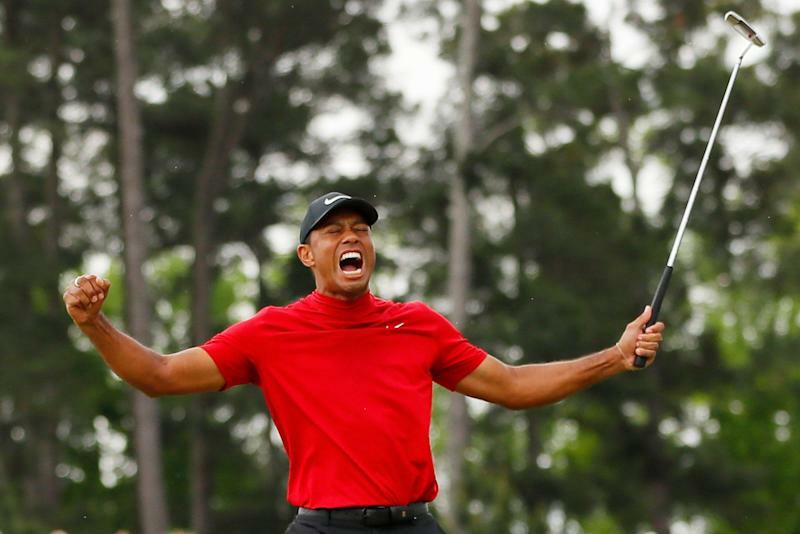 Woods’ fifth Masters win was his first at the iconic Georgia course since 2005. His 15th major win has seen Woods moved up to sixth in the world rankings having been ranked outside the top 600 as recently as 2017.